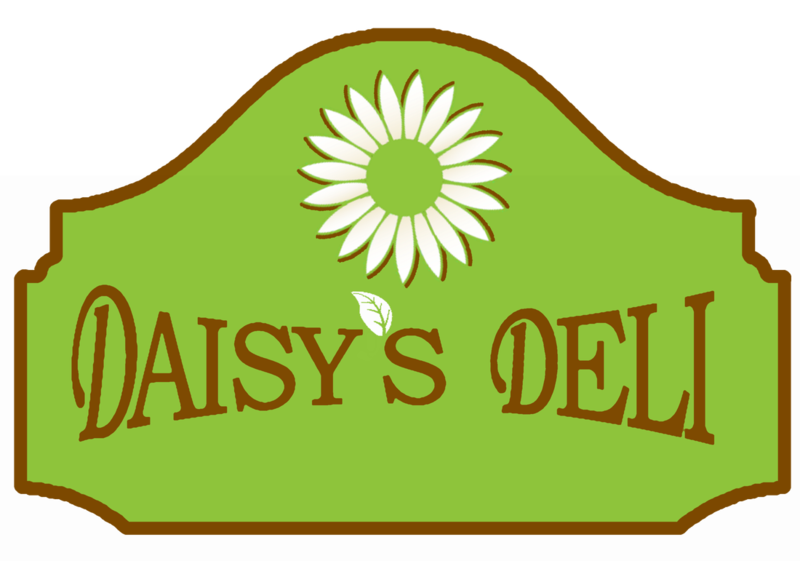 Daisy’s Deli on the Go provides fundraising opportunities through quality sandwiches, sides, and desserts. With our full deli menu you are sure to meet the needs of even the pickiest of palates. 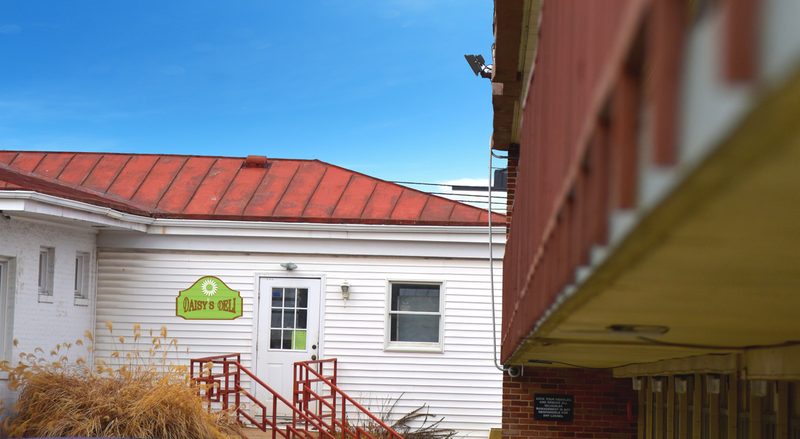 At Daisy’s Deli we believe there is a need for a better fundraiser. We want your fundraiser to not only raise money and build awareness for you, but to also give back to our community. Contact Daisy’s Deli on the Go today to learn how you can partner with us and build a better fundraiser.